Our Annual Reading Restaurant was a huge success. 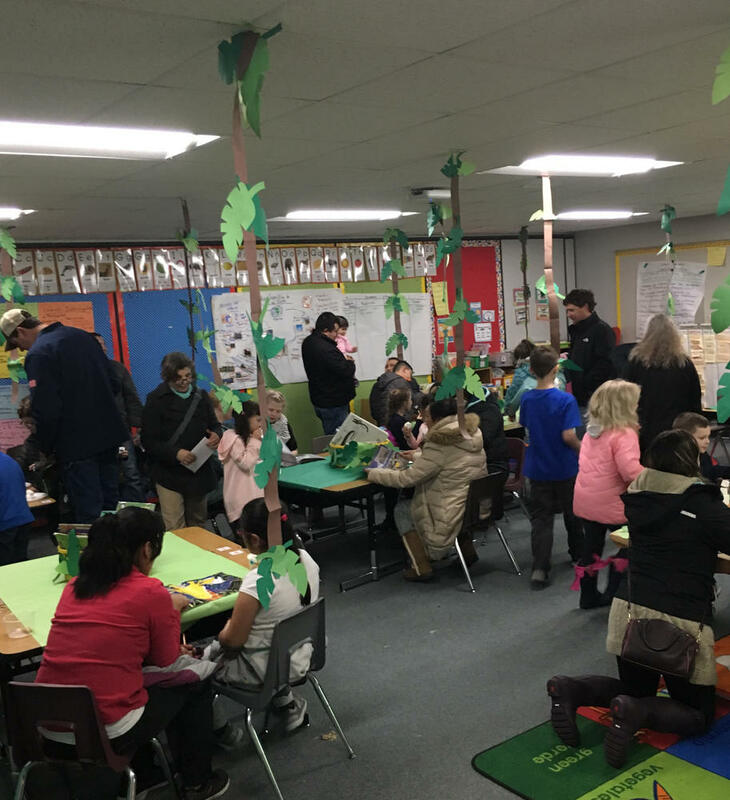 Teachers chose a theme for their rooms and each room had books to read and snacks to eat. It was great to see all the families spending quality time together!